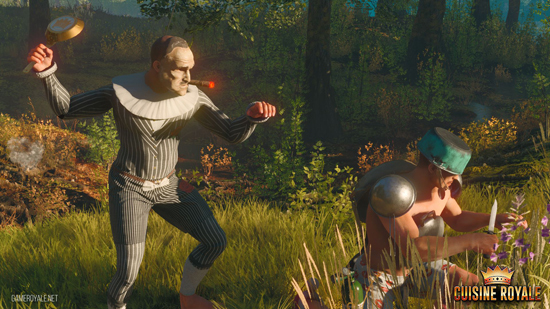 A new Cuisine Royale campaign called The Seasons of Grande Cuisine. 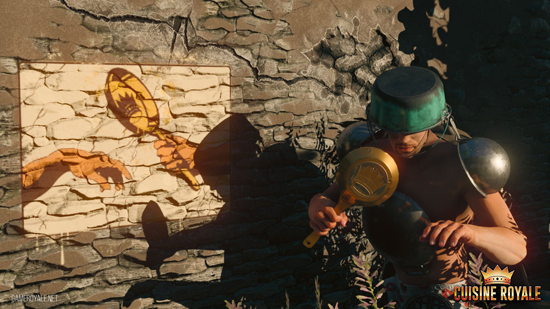 In Cuisine Royale, a free to play ‘battle royale’ game, players have already learned to use kitchenware for attacks and protection from enemy bullets - now it’s time to learn some cooking! Antique gravestones and many more. Basic ingredients, like Enemies Tears, and rare ones, like Intimidated Critics Reviews, can be earned by completing daily tasks. Specific kitchenware, like the deadly meat grinder, which can be claimed for completing weekly challenges. 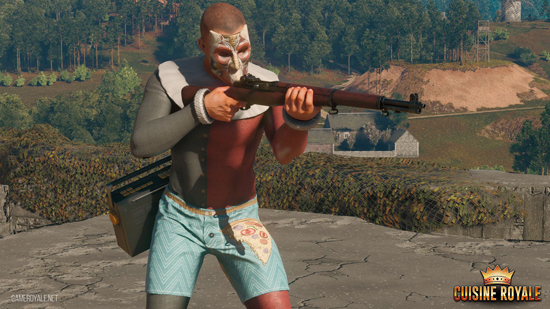 A selection of the recipes requires a premium ingredient, which for the Italian Season it will be Godfather’s Cookbook and can be purchased in the game shop. Recipes create ornamental and decorative items. At the conclusion of a season, players can keep the items or sell them on the market to other players for Gaijin Coins (GJN). Earned coins can be spent on the premium ingredient in a future Season or purchases in other games of Gaijin. A personal camera-man for everyone! 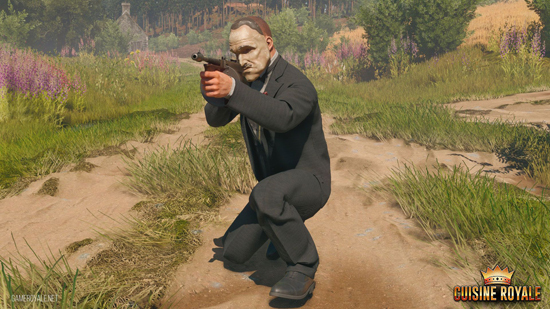 In games where both first person and third person views are available, the latter gives an advantage. A player can be sighting an opponent from behind an obstacle, while the opponent doesn’t know he’s been watched by his adversary nearby. 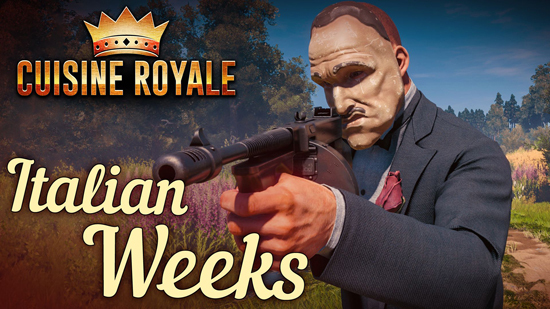 With the launch of Seasons, the developers of Cuisine Royale have solved this historical inequity. Each player now has a minion, which carries a camera. So be on the lookout. If you notice a butterfly or a small helicopter suddenly appearing from nowhere – you are being watched.